hd00:21Waterfall Boulders Canyon Ridge. The scene captures a majestic waterfall. 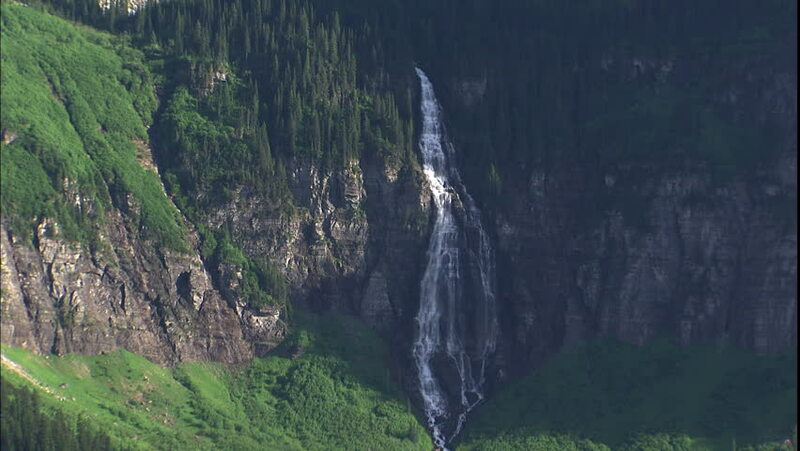 A scenic look at the massive _drop_ of the waterfall.